Children's fantastic work will now be added into the folder above called 'Examples of our learning'. Please have a look! If you have any questions, do not hesitate to ask . 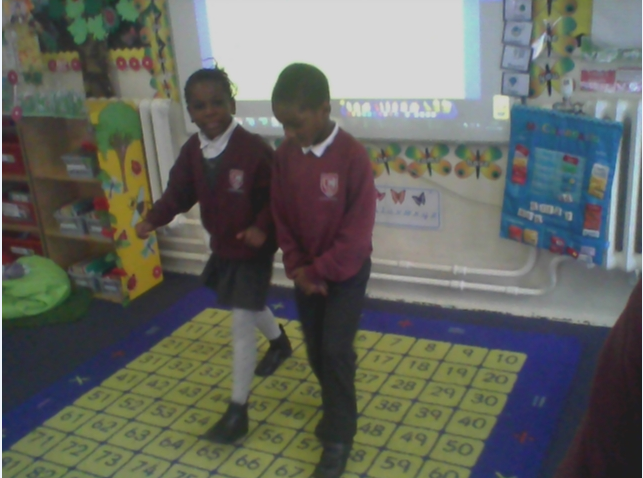 In maths, we wrote our own dance routines involving different directions! We had a lot of fun! 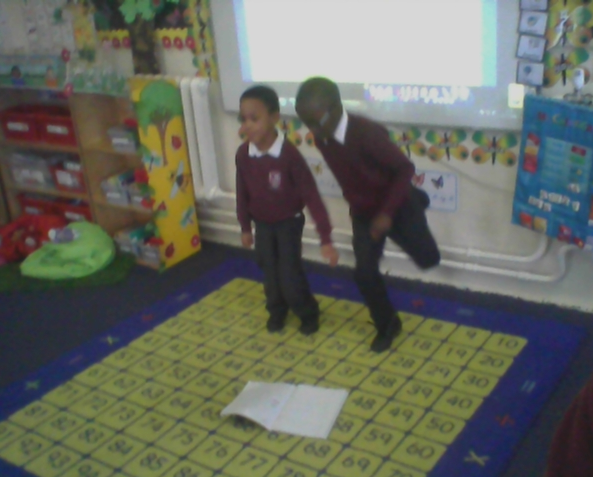 Today we acted out the story of Zacchaeus! Below is the curriculum letter. If you have any questions please do not hesitate to ask . 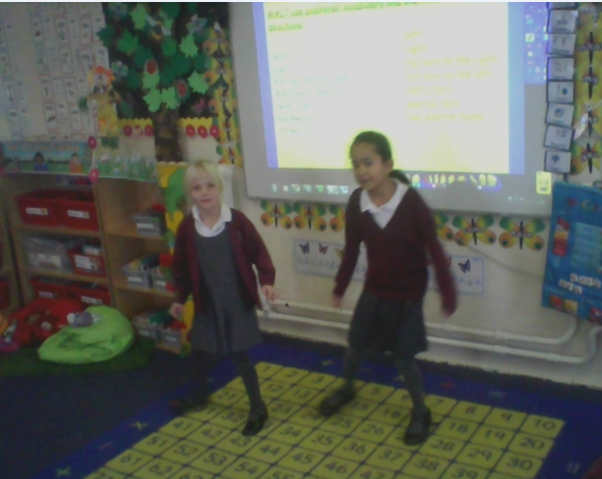 Today we acted out scenes from the book voices in the park. We also wrote about what characters could be thinking. I hope that you all had a lovely summer! 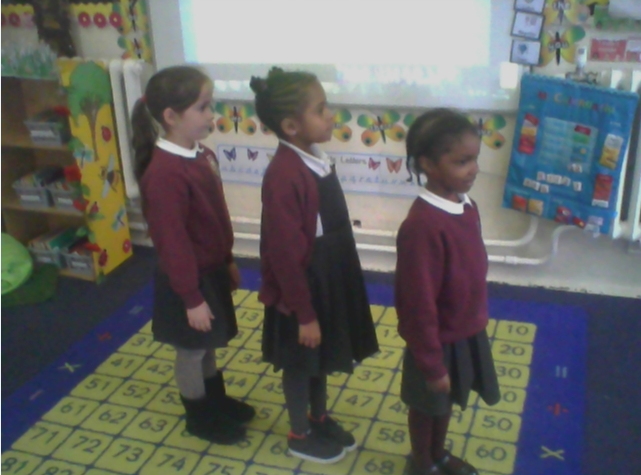 All the children have come back looking refreshed. We have had a great week and the children have settled into the new year nicely. 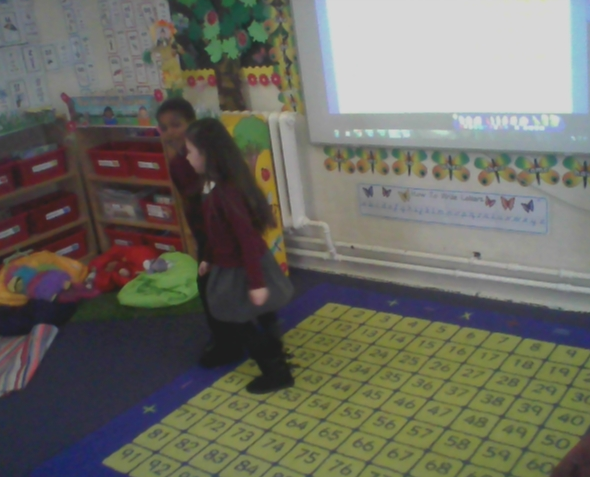 This week the children have written lovely stories and have used the number grid to add and take away numbers. 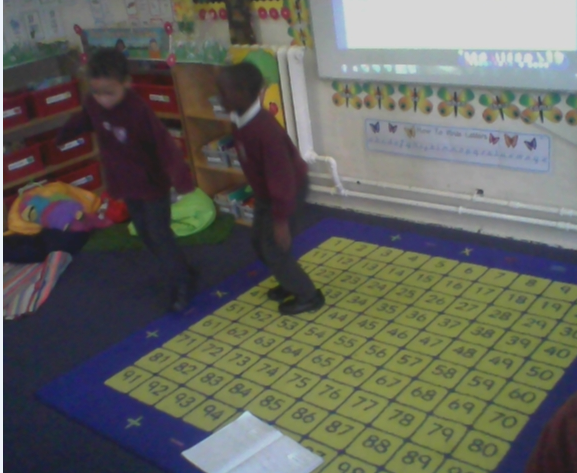 Additionally, the children have used the groups of method to multiply numbers. We are really proud of what they have achieved this week. Keep up the good work Sycamore! A great start to year 2!